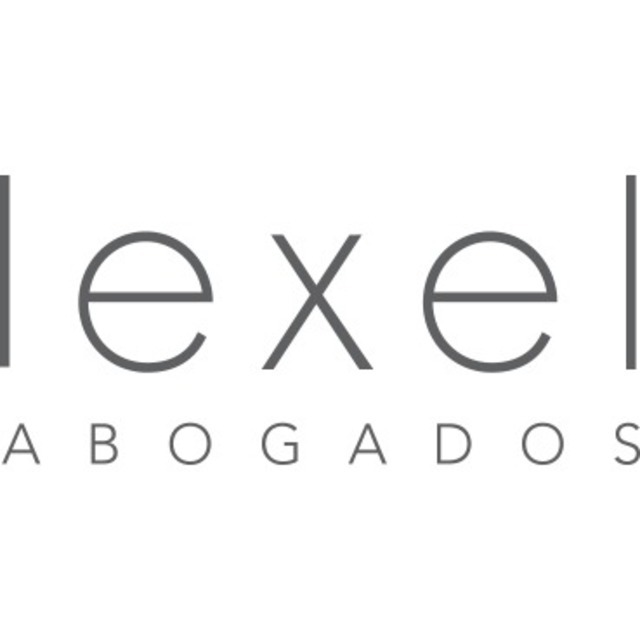 Lexel Abogados was founded in Mexico City in 2006. We strive to give our clientes personalized service, and are driven by a strong sense of ethics and professionalism. For this reason, our members are carefully selected and trained to be responsive to our clients´ needs. Lexel is a boutique size firm. Our nimble structure and organization allows us to respond efficiently and quickly to each client’s problems and needs, regardless of time zone. We look after our clients’ interests as if they were our own. This philosophy has helped us develop long-lasting relationships with our clients.